If you are looking for things to do in Grand Junction CO and Mesa County, then you are at the right place. There are many fun things to do in Mesa County and we are so proud to be a part of such a wonderful Community. If you are looking for something fun to do why not try an escape room? If are visiting Grand Junction, traveling through, live in Grand Junction or the surrounding areas, please venture out of the ordinary and book your escape today. Our rooms are not scary and they are a wonderful family activity for adults and teenagers. You will make a wonderful memory to share for years to come. 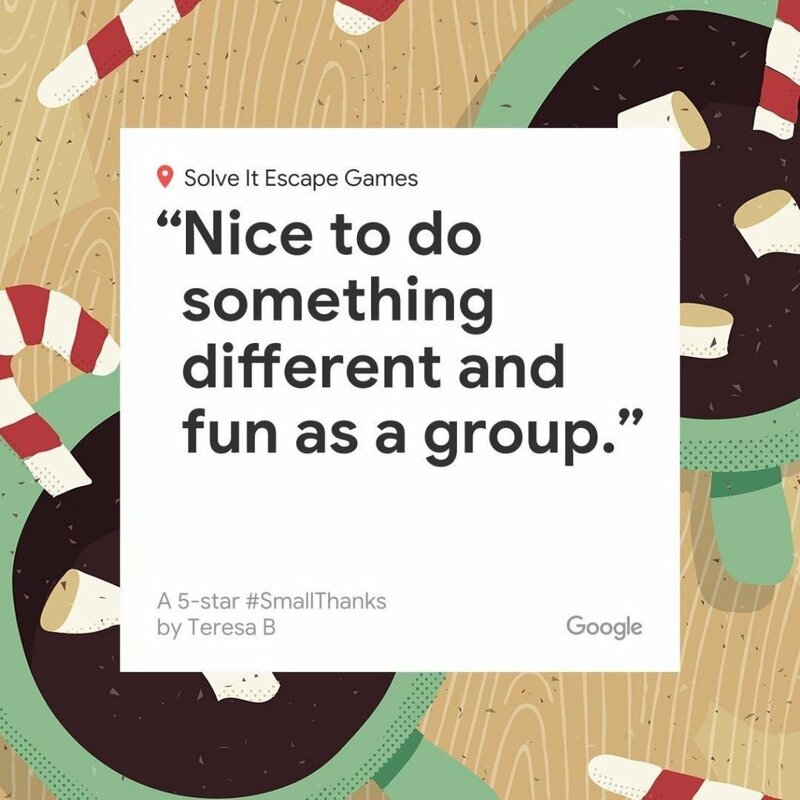 Escape rooms are a fun and challenging activity for a group of friends, family or co-workers. You have 60 minutes to solve all of the puzzles using clues you find in the room to escape. Things to do in Grand Junction CO. Things to do in GJ CO. Colorado vacation ideas. Things to do in grand junction at night. Date night ideas. Grand Junction Night life. Colorado escape rooms. Visit Grand Junction. Events in Grand Junction. Best Escape Rooms. Escape Rooms in Grand Junction. Things to do in Colorado. Escape rooms are a fun and challenging activity for a group of friends, family or co-workers. You have 60 minutes to solve all of the puzzles using clues you find in the room to escape. If you are visiting Grand Junction or just traveling through please make a reservation to come to our escape room. You will have a wonderful memory to share for years to come.